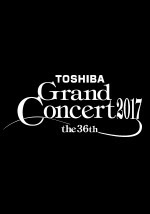 Krzysztof and the NDR Elbphilharmonie Orchestra tour Japan in the Toshiba Grand Concert 2017 series. They present two different programs during eight concerts in six venues. 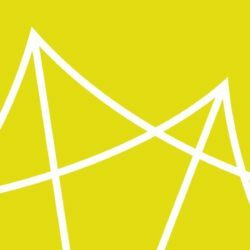 Enjoy the performances and join post-concert signings of their new Dvorak release. More details here. 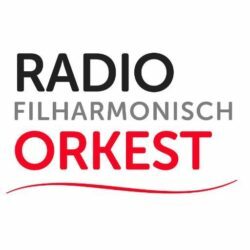 Today the NDR Elbphilharmonie Orchester and Krzysztof Urbański perform last time in Hamburg before going on tour to Japan. Program of the evening includes Beethoven Leonore Overture No.3 and Piano Concerto No.3 with Alice Sara Ott and Richard Strauss ‘Also sprach Zarathustra’. Visit Elbphilharmonie website for more details.